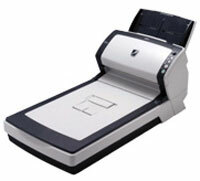 Fujitsu-fi-6240Z-Scanner The Fujitsu fi-6240Z scanner brings high performance and advanced features in a compact design. 8.5 in. x 14 in./2 in. x 3 in.